Now, disclaimer time! I find Marvel films super fun and enjoyable let’s not get off on the wrong foot here. However! 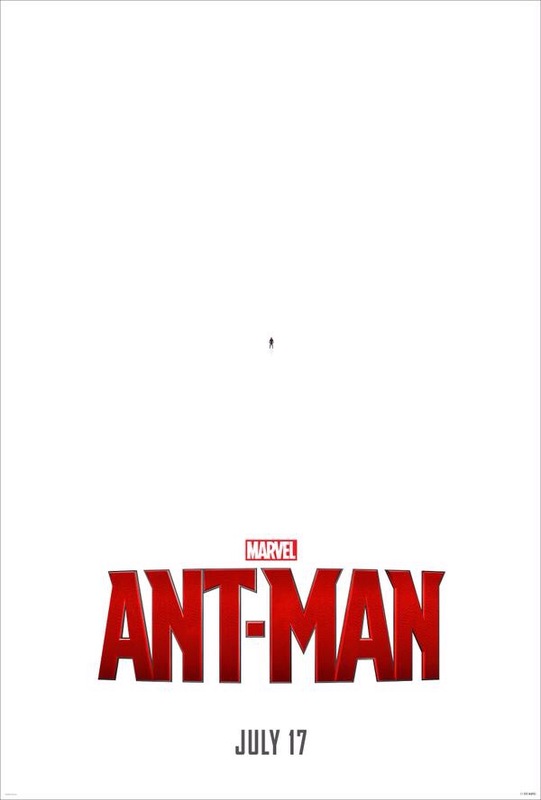 The recent Ant-Man trailer was released and it was just so… blah. You can see it here if you haven’t already. The poster, is brilliant. It’s funny and witty if a little predictable. But as I watched the trailer I found myself almost knowing what was coming next. It seemed nothing more than a rehash of what had come before and what viewers had seen before. All films take some form of narrative path that in most cases is predictable. Beginning, middle, end, for a start. Specifically with Marvel films the path is something a lot like this; hero is unsuspecting of impending abilities; the wise owl helpful character lets him in on the secret; hero suffers identity crisis; inevitably hero embraces powers and saves the world when it is threatened. This path isn’t 100% what irks me. You’ll find all superhero films pretty much follow that. What annoys me is how there doesn’t seem like anything else in that trailer that pulls it apart from this generic superhero narrative path. It was bland and it was predictable. Even the suspenseful music, the wise old man’s narration and the attempted funny quips from Rudd that seemed to fall flat were all boring. Perhaps I’m being too harsh. Perhaps I’m just extremely irked that instead of giving us a Black Widow film (because a female superhero just isn’t believable, of course), we get a guy who rides an ant. Right yeah, cool. I though Ant-Man and Aquaman were like the ‘scraping the barrel’ superheroes and yet they’re still getting their own movies? Wow. It’s a shame that I was disappointed in the trailer cos Paul Rudd is all kinds of awesome. And let’s not get me started on Corey Stoll, who I’ve never seen as anyone except Russo on House of Cards but I’m super excited for his inevitable success. I’m still interested, I like most Marvel films, and I’m sure that when this one is released I’ll enjoy it. I’m hoping that the trailer is just keeping some big fun elements saved for the big release.